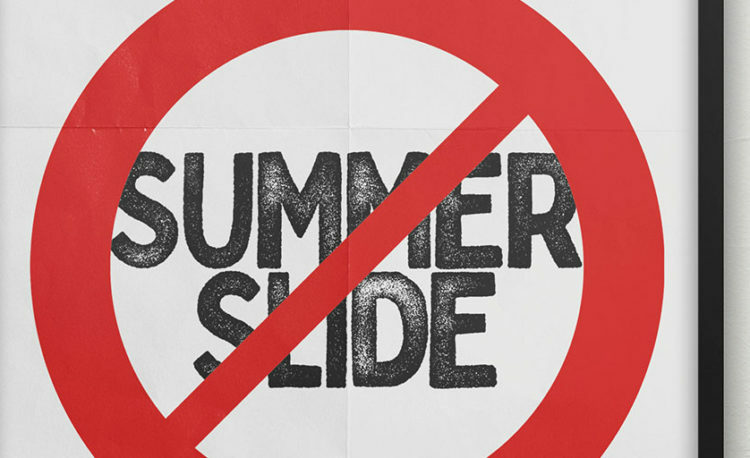 Stop Summer Slide in 2019! In the depth of winter, it’s a great time to plan for summer! Check out our options to keep learning fresh during summer 2019. 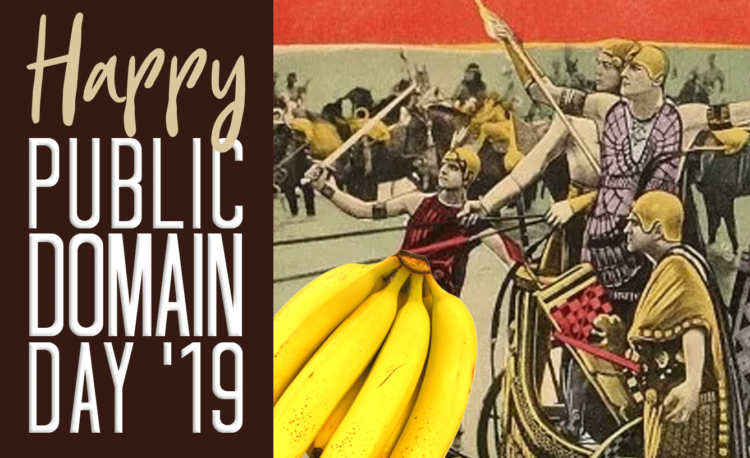 Mon.-Fri. 9:30 a.m.-12:30 p.m. or 6 p.m.-9 p.m.
For the first time in 20 years, new— or rather, old— published works have entered the U.S. public domain. What does this mean? Well, consider some burning questions. Like how much of the poem “Stopping by Woods on a Snowy Evening” by Robert Frost can a teacher publish in a commercial instructional text? Could a choir sing “Yes! We Have No Bananas” without licensing agreements? Could a theatre ensemble produce Willis Richardson’s “The Chip Woman’s Fortune“— the first Broadway play produced by an African-American author? 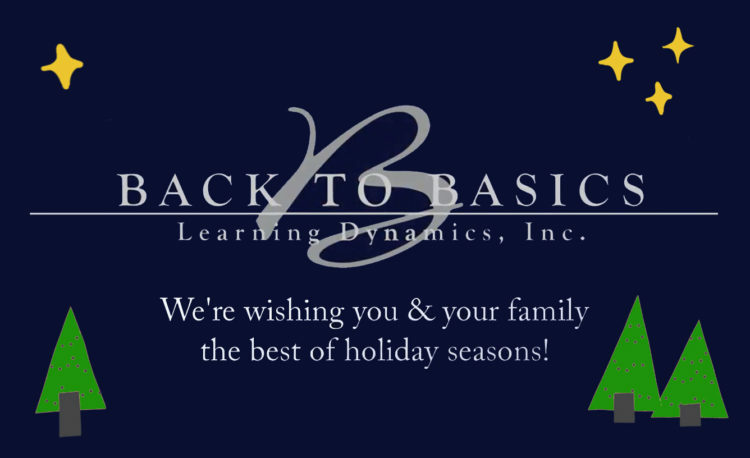 Thanks for learning & growing with us in 2018! we’re wishing you the best of holiday seasons. Rest up… lots more learning ahead in 2019! Our office is closed on December 24 & 25. In this occasional feature, we’ll be sharing profiles of some of our outstanding tutors. The first thing you notice about Margie Speer is that she sparkles. It’s easy to hear how her experiences shaped her passion for math. And it’s easy to see why she would inspire students to love learning. 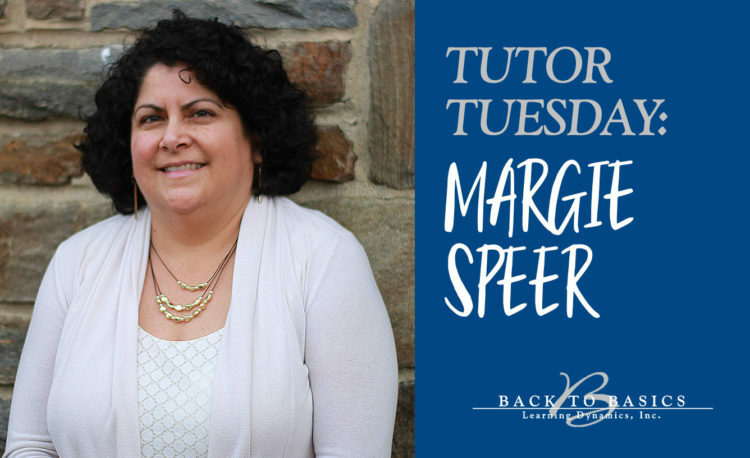 She’s made that difference as a tutor for Back to Basics since 2011. 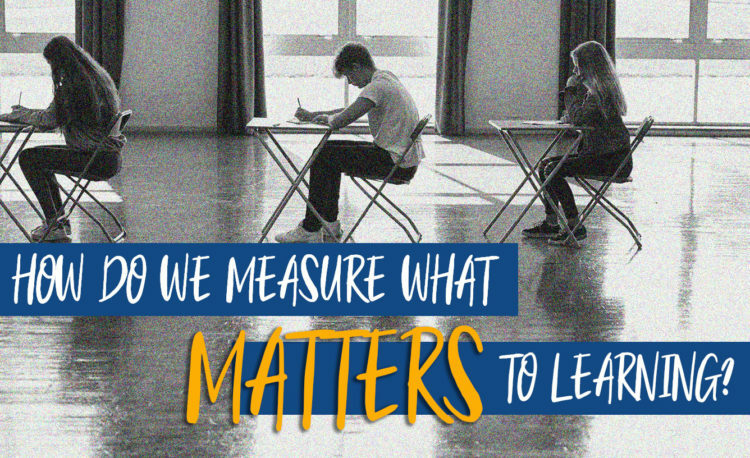 How do we measure what matters in learning? 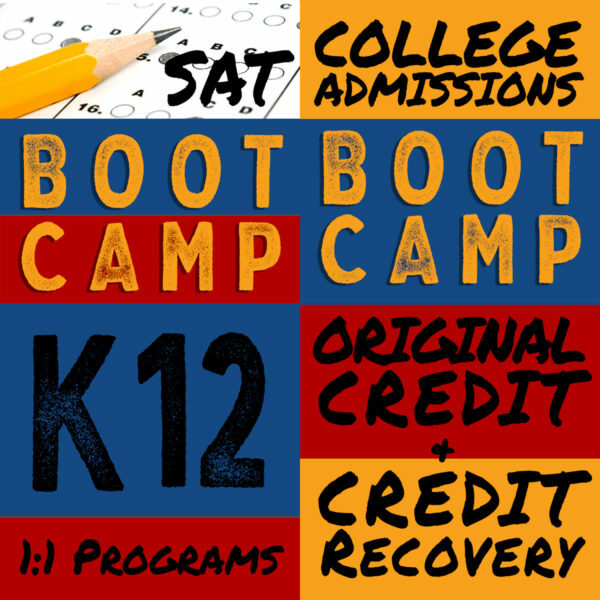 So many measures of student success are calculated in test scores. But many school leaders now seem to doubt whether standardized scores measure whether schools are effective. A recent Gallup poll found that nine in 10 of U.S. K-12 public school superintendents say that engagement with school, student hopes for the future, and graduation rates are very important measures of school effectiveness. But only 9% of those superintendents described standardized test scores in the same way.